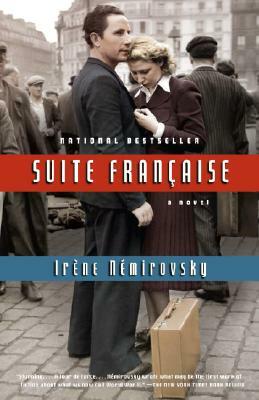 Irène Némirovsky was born in Kiev in 1903 into a wealthy banking family and emigrated to France during the Russian Revolution. After attending the Sorbonne, she began to write and swiftly achieved success with her first novel, David Golder, which was followed by The Ball, The Flies of Autumn, Dogs and Wolves and The Courilof Affair. She died in 1942.